Home Stats How Many Retailers Will Be Taking Part in Black Friday? With Black Friday approaching, we surveyed retailers in the US and UK to see what they think of this retail event. Black Friday has long been established in the US, and has traditionally been the first day of the Christmas shopping season, coming the day after Thanksgiving. It naturally moved online in the last decade or so thanks to the growth of ecommerce, spawning Cyber Monday and has since been taken up in the UK, where it’s now one of the biggest online shopping days. Though some retailers choose, for various reasons, not to take part in Black Friday, the majority view it as a key period for sales. Our survey found that 76% of retailers will be taking part in Black Friday this year. The results vary between the US and UK. US retailers are more likely to take part, with 83% saying they would, while 30% of UK retailers said they wouldn’t be discounting. These are the most important channels for Black Friday promotion, according to our respondents. For some retailers, Black Friday just doesn’t work for them. For example, respondents from luxury retailers felt that discounting didn’t sit well with the brand values. They’re selling exclusive products and that very expense is often a key part of the appeal for shoppers. It’s understandable that seem feel that discounting will dilute this brand appeal. Other product categories simply don’t work so well on Black Friday. FMCG brands with relatively low-priced products don’t really need to discount here. Other relatively low-margin brands, such as Ikea and Next, didn’t take part last year. Likewise, travel brands tend to focus on different times of year which have proven to be more effective for them. Others take part, but do so with some reluctance. There wasn’t much love for Black Friday from some of our UK respondents. One said they wished it had ‘never reached our shores’ while others described it as ‘contrived’ or ‘over the top’. While some may feel obliged, many retailers see Black Friday / Cyber Monday as a opportunity to acquire new customers. With so many customers online on and around Black Friday and Cyber Monday, it’s hard for any retailer to ignore. Last year, sales volumes on Black Friday and Cyber Monday were many times higher than the average for retailers, and this year is likely to be no different. 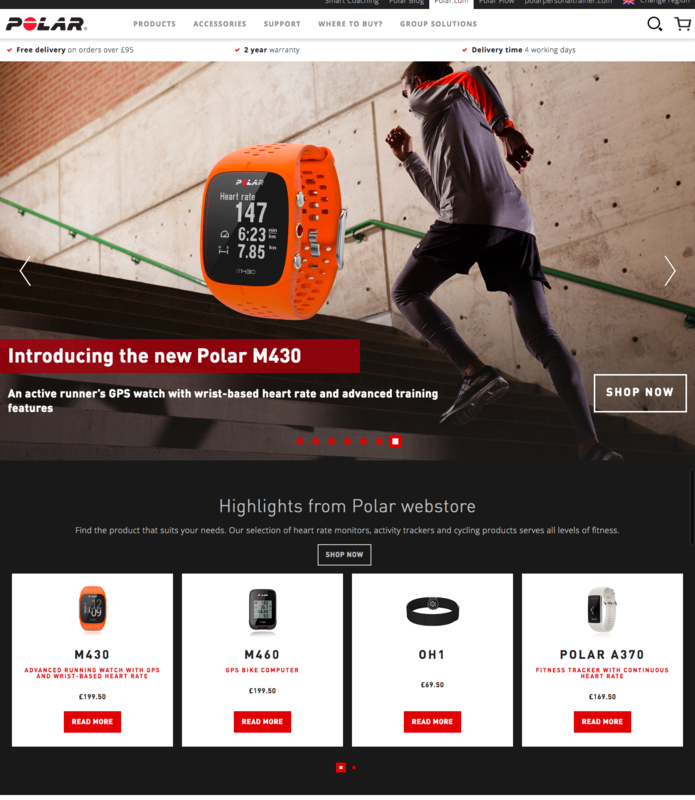 It’s therefore no surprise that brands like Polar.com will be taking part in Black Friday this year. “We need to remain competitive in the marketplace and capitalize on this key selling opportunity. For many retailers, it’s the biggest sales period of the year. Some retailers told us they drive up to 15% of annual revenue on Black Friday online. For Swatch, the revenue over the Black Friday / Cyber Monday weekend exceeds the combined 10 days that follow. “Black Friday is the biggest day of the year with regards to traffic and revenue. Though Christmas is much more of a slower burn for us, as a single day it wins hands down. Some retailers participating in Black Friday were making efforts to reduce the amount of discounting they do, and take part in other ways. For example, some would just be offering free shipping and relevant social content around Black Friday, and offering exclusives rather than discounts. From our survey we did find some pushback against Black Friday, mainly from UK retailers, but the majority see taking part as essential. It may have its drawbacks, but it’s a massive opportunity to capitalize on high levels of online traffic and to acquire new customers. Previous articleWhat’s the Difference Between Micro and Macro Conversions? Next articleWhat on Earth is Behavioral Marketing?